9cm (3.5″) stainless steel hand tool. 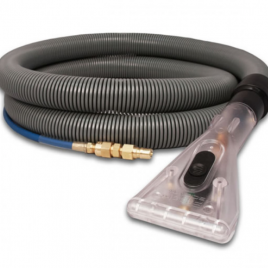 The detailer with external spray jets is an ideal robust tool for cleaning stairs, edging of carpets and other tight areas. 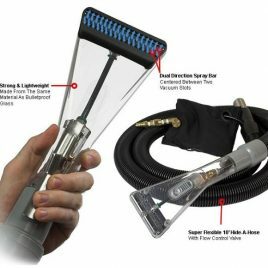 The Stainless Steel Detailer with External Jet has a 9cm (3.5″) stainless steel fish tail. 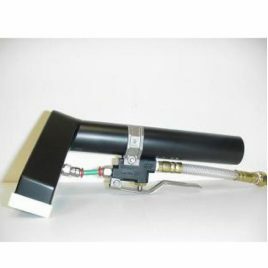 A detailer with an external jet is the ideal tool for cleaning stairs, edging of carpets and other tight areas and the Stainless Steel model means that it is very robust and can withstand higher heats than the plastic version and can be used with Truck Mounted machines. 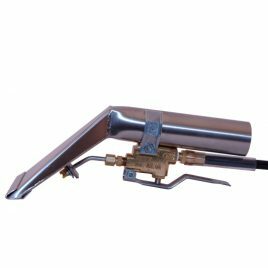 The stainless steel hand tool connects to a 1 1/2″ hose. 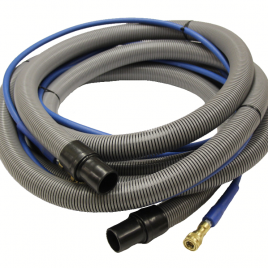 To connect to a 2″ hose you will need a Vacuum Hose Reducer. 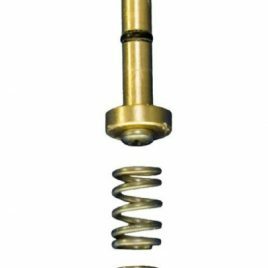 The hand tool is also available with an Internal Jet or with a clear plastic fish tail so that you can see when the solution begins to run clear. 15cm (6") robust stainless steel hand tool. External spray jet. With a wider head to make cleaning with the hand tool quicker and easier. 20cm (8") dry solvent tool for curtain cleaning. Internal jet. 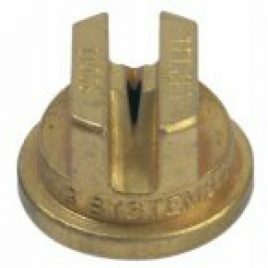 Recommended for use with Sahara machines.